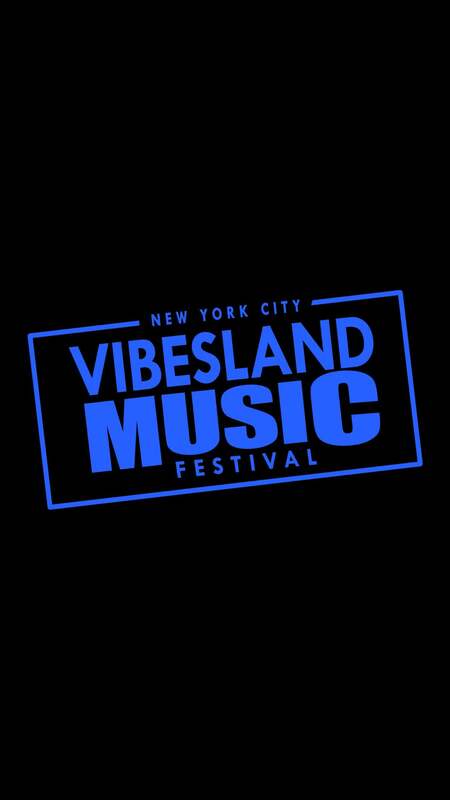 #EventAlert Vibesland Music Festival Takes Over NYC! Vibesland Entertainment, LLC a live-event and artist management company based in New York presents Vibesland Music Festival 2016. After a meteoric rise in the African music industry, captivating attention throughout the World. Afrobeat music is ready for a cross over into the most sought-after entertainment/media market of them all – New York City, United States. Vibesland Music Festival annual event will catapult Afrobeat music genre from American niche genre to the status of definitive rising music genre in the mainstream music and entertainment industry of the United States. Unlike Rock The Bell festival and Hot 97 Summer Jam that represents the biggest HipHop Concert in North America “Vibesland Music Festival” will be the first of its kind event in New York City and North America region as a whole. Anticipated to attract thousands of fans annually with guest performances by various afrobeat artists. Vibesland Music Festival is a well strategized, well-positioned and superbly executed event to make all Africans in the diaspora in United States proud of our music heritage.